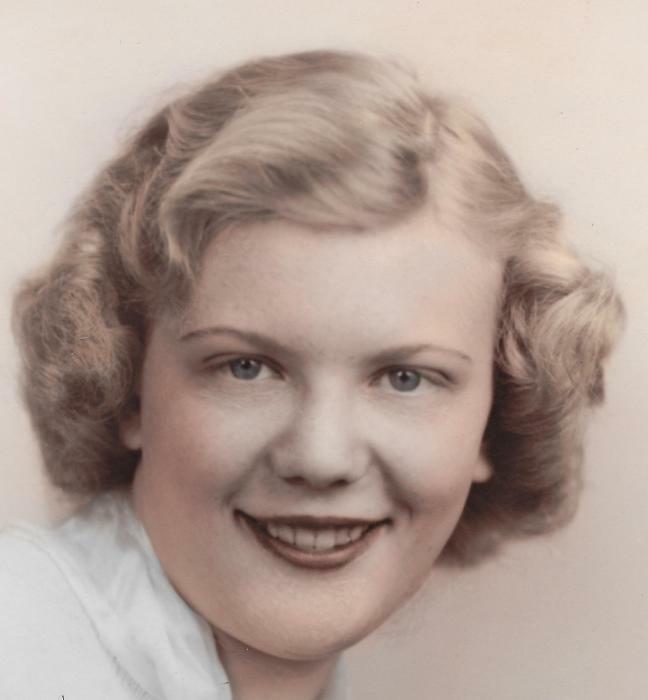 Obituary for Patricia J. Nicklas | Lynch-Green Funeral Home, Inc.
Patricia J. Nicklas, 81, a resident of Pinecrest Manor and formerly of 709 Evergreen Road, St. Marys, died on Monday, March 25, 2019 at Pinecrest Manor following a lengthy illness. She was born on April 23, 1937, in Warren, PA, a daughter of the late Ralph and Gladys Moore Himes. On July 2, 1955 in St. Leo Magnus Church, she married the late Paul J. Nicklas, who preceded her in death on September 2, 2014. Mrs. Nicklas was a lifelong resident of the area and graduated from Ridgway High School, class of 1956. She was a member of St. Marys Church. She greatly enjoyed riding Harley Davidson motorcycles and going mudding with her son in his side-by-side. She is survived by two sons, David Nicklas and his wife Evelyn of Kersey and Jude Nicklas and his wife Rebecca of Cincinnati, by three grandchildren and six great-grandchildren, and by one sister, Kay Cassagranda of Ft. Myers, FL. In addition to her parents and her husband, she was preceded in death by a daughter, Lorraine Nicklas in 1976, by a brother, Eugene Lauffenberger, and by a sister, Harriet Anderson. A Mass of Christian Burial for Patricia J. Nicklas will be celebrated on Thursday, March 28, 2019, at 10:00 AM at St. Marys Church, 315 Church Street, St. Marys, PA 15857 with Rev. Peter Augustine Pierjok, OSB, as celebrant. Visitation will be held at the Lynch-Green Funeral Home on Thursday, March 28, 2019 from 8:30 AM until 9:30 AM. Memorial Contributions may be made to the Community Nurses or to the Pinecrest Manor Activities Fund.